Cynthia Cass is Practice Manager at Reply. 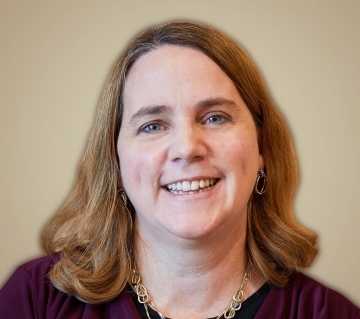 Ms. Cass received her Master of Health Administration from Cornell University, and has spent 11 years in health care administration, including five years at Loyola University Medical Center in Maywood, IL, and over two years with the University of Massachusetts Medical School in Worcester, MA. She also has worked since 2013 as a Grant Management Consultant to the fertility awareness educator group FACTS (“Fertility Awareness Collaborative to Teach the Systems”), which is based in Dayton, OH. In addition to her work in health care administration, Ms. Cass has served as a home educator since 2005, and is the founder of two homeschool co-operative programs—one in Nashua, NH, and the other in Garner, NC—that provide classical education programs from Pre-K through 12th grade. Her responsibilities with the co-ops have included strategic planning, financial management, communications, and teaching. Ms. Cass was raised in Upstate New York, and relocated to North Carolina in May 2010. She lives in Garner with her husband and five children.